Martin Kallen, an operating executive, visiting Lviv a year before the Euro 2012 assessed the level of preparations of Poland for the tournament at the level of 80%, and Ukraine – a slightly lower. Generally, I am hopeful – he said. According to Kallen, “80%” for Poland concerns both the state of preparations of stadiums, as well as airports and highways. 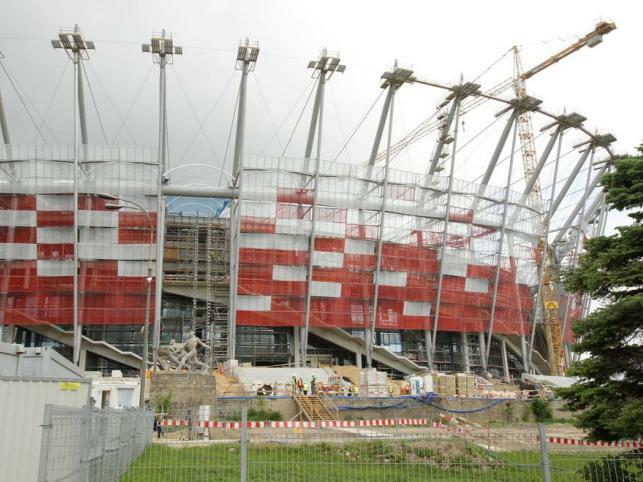 When it comes to Ukraine: stadiums consists in 70-80% and airports – 60%. However, as far as highways are concerned, it will take take 30-40 years. In Ukraine there is only a 24-km section of highway near Kiev – said Kallen in an interview with AFP. 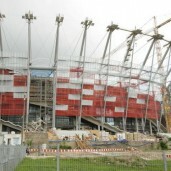 As the most serious challenge for the Euro 2012 Kallen mentioned the completion of infrastructure investments in Ukraine. “This country has felt the crisis much and now there is no money. Every delay causes additional costs. Now the most important thing is to pay for the last installment” – he noted. Other problems which Kallen sees are: accommodations in Ukraine or border crossings, which today are “bureaucratic nightmare”. “However, if 80% of the projects is implemented in good quality, everything will work” – he added. Kallen sees other benefits from the organization of the championships in Poland and Ukraine. People who come here will discover the East, which is generally not known very well. It’s not just an adventure, it’s a good adventure. In Portugal (Euro 2004) not all was perfect, but there was unique atmosphere, and the national team reached the final. However, when it comes to buses and hotels there were weaknesses. For example, the airport in Porto was opened in 2005, a year after the Euro – Kallen reminded. I hope Euro 2012 will so wonderful.